I assumed there would be a voltage limit with the calculator refusing to work below. Where is it? 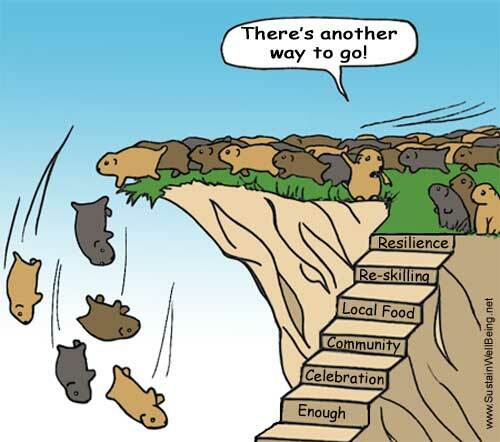 Maybe it's in lemming mode? Yeah, but the alternate route isn't as fast! Anyone actually physically measured battery voltage and then checked what the system reports ? As the battery voltage goes down in stand-by mode, the battery internal resistance increases. That means that, under load, such as running a program, the battery voltage will sag more. Since the calculator battery meter has a filtered response time, it will not report the total depth of the sag during current surges. Bottom line - by the time the battery reaches something like 2V at standby, you have consumed more than 90% of the battery's energy. I wouldn't take it to any kind of - for instance - college entrance exam, before replacing the cell. I was deliberately running the battery down to see how the machine behaved with such a low power supply. So, you're looking to be killed?